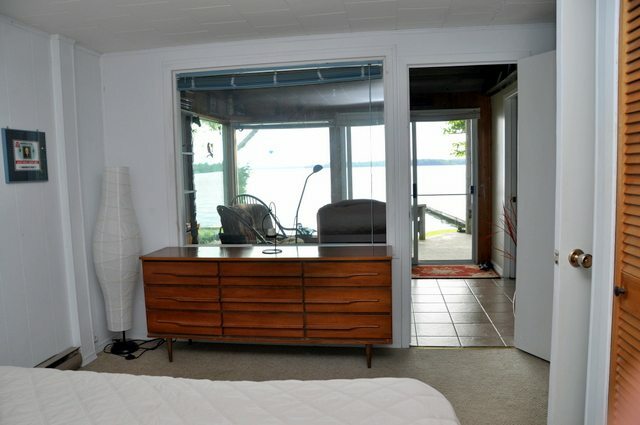 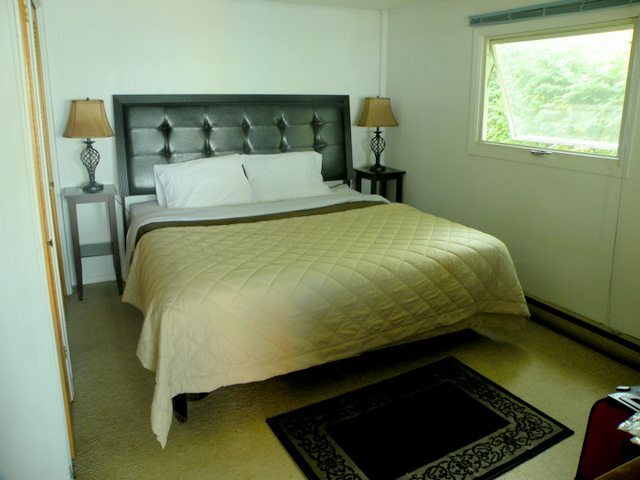 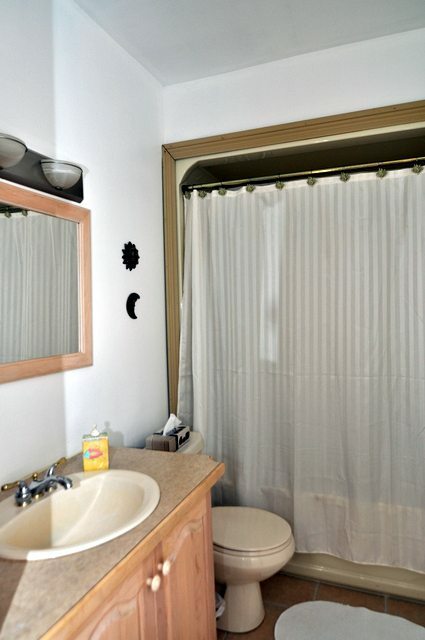 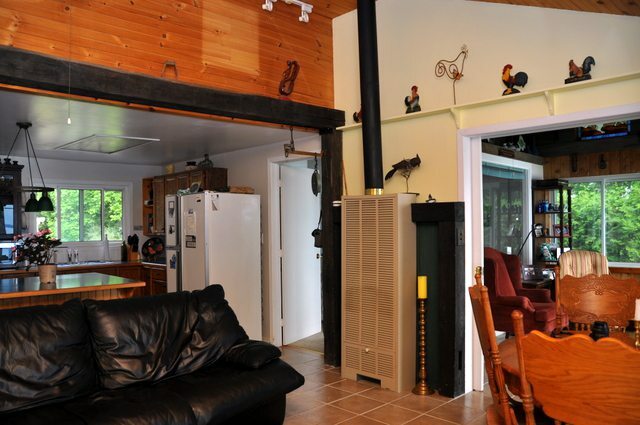 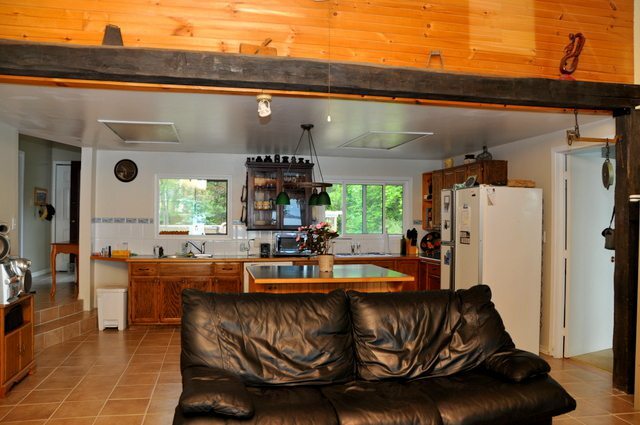 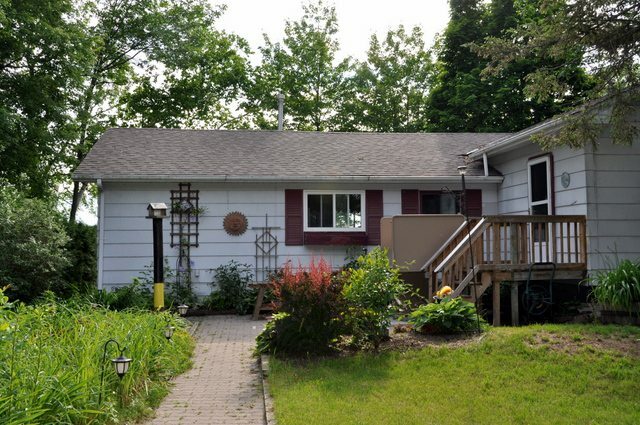 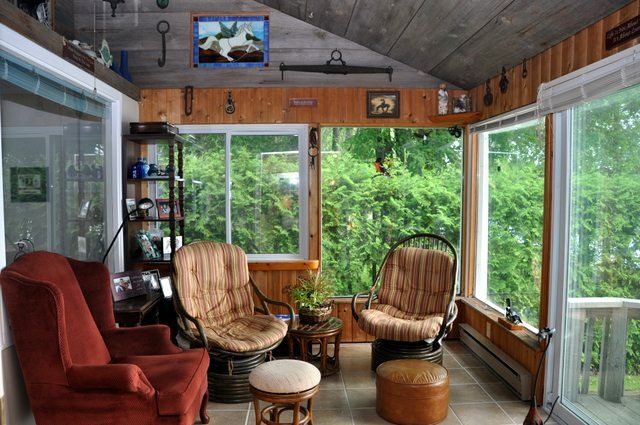 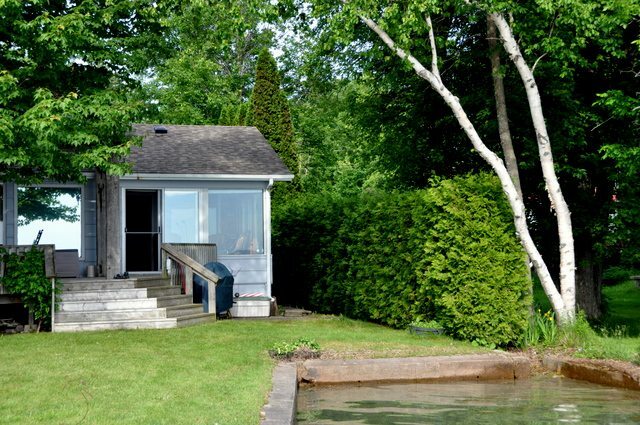 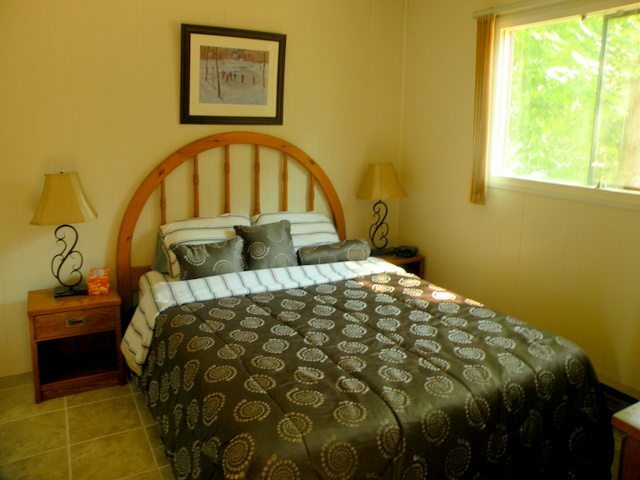 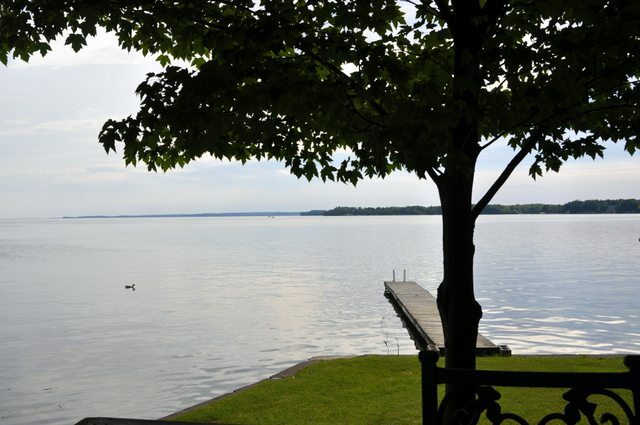 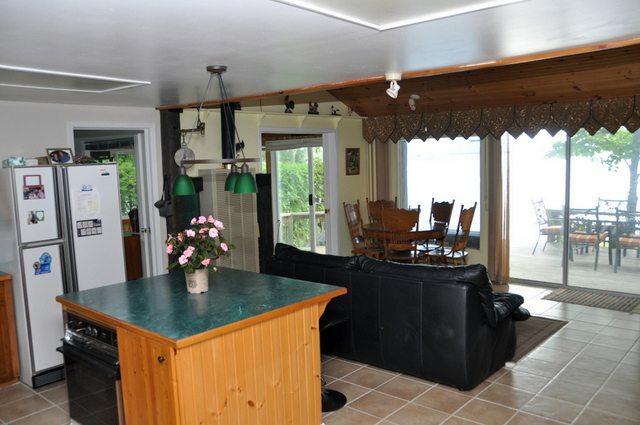 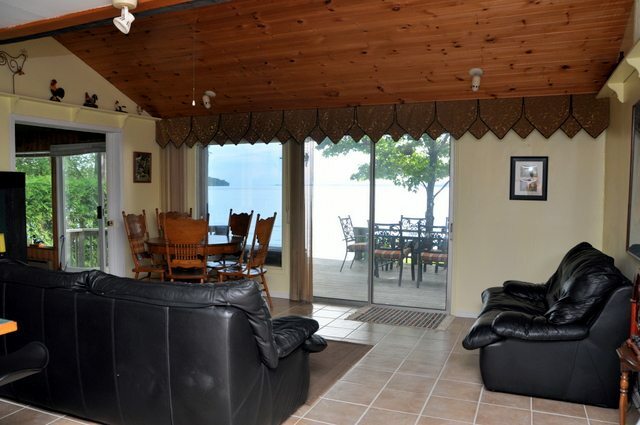 This eloquent 2 bedroom cottage is located on ever popular Lake Simcoe. 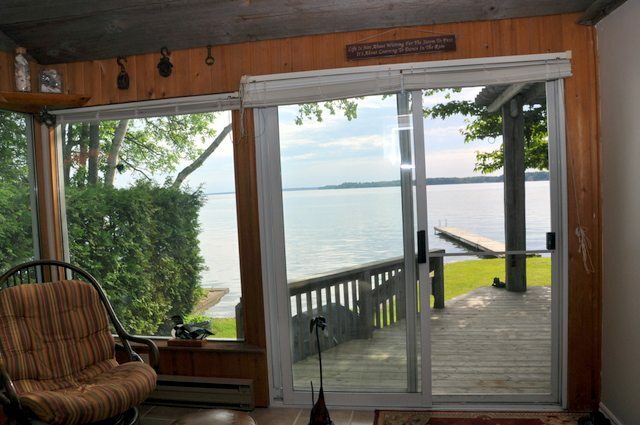 The waterfront features a flat level lawn right to the water where you can step out onto the long dock that basks in the sun all day long. 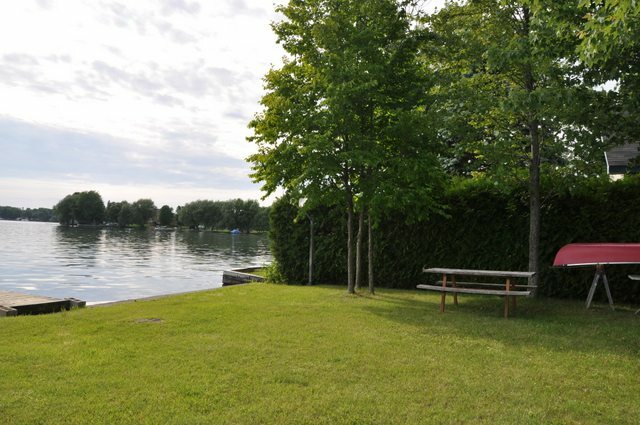 Part way through the summer, depending on the water level of the lake, there is a small sandy beach area. 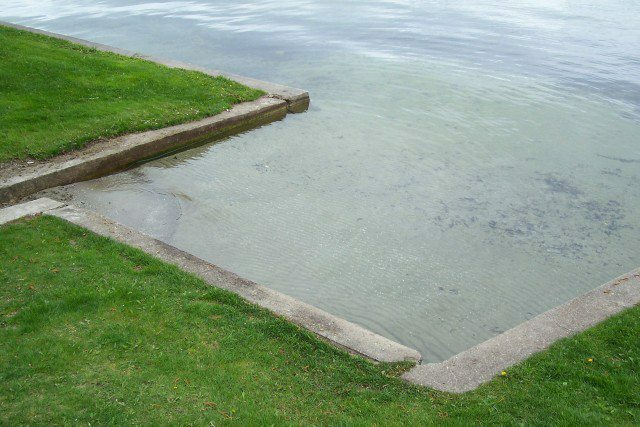 The water is quite shallow for a long way out with beautiful hard packed sand which is ideal for the kids to splash and play. 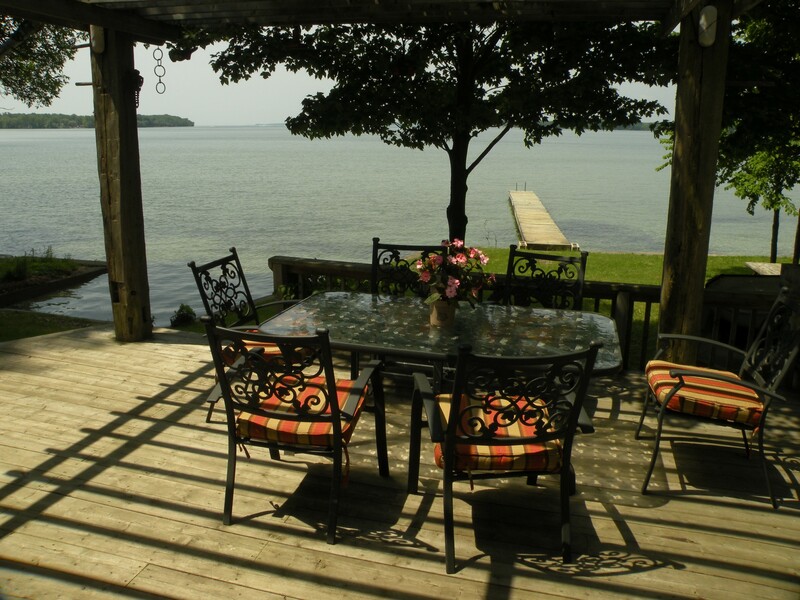 The deck area provides a great view out over the lake while providing some shade when you seek relief from a long day in the sun. 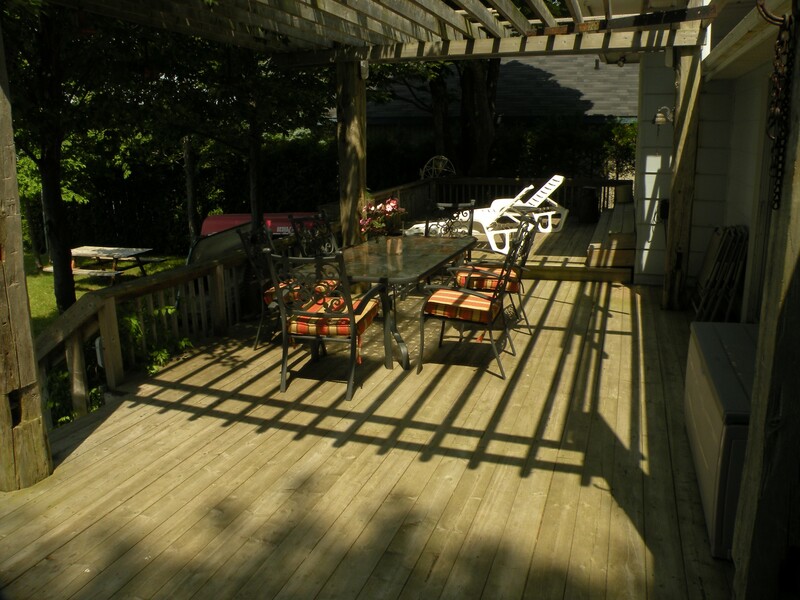 This area plays host to the BBQ, outdoor dining table and the sitting chairs that await you for your relaxing evening. 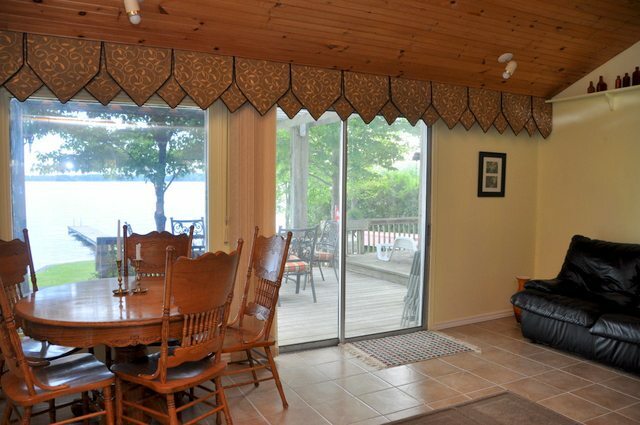 The interior of the cottage is well appointed. 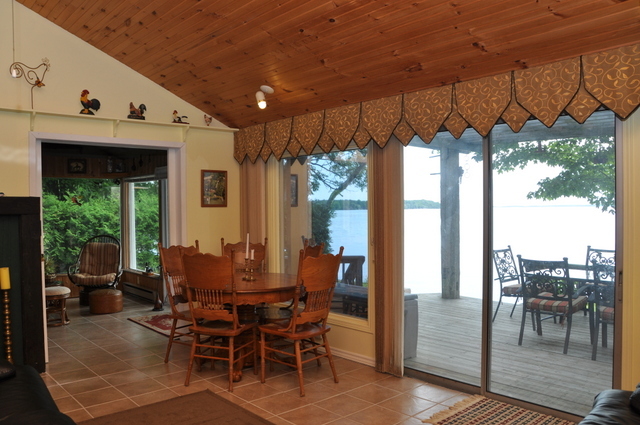 The open kitchen/dining/living area has lovely views out to the lake through the floor to ceiling windows. 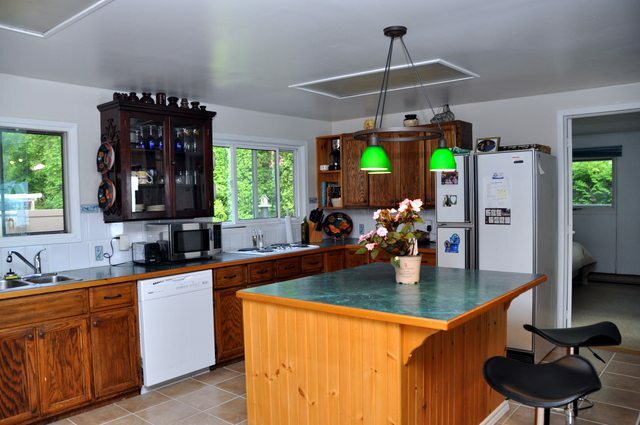 There is an island with seating in the kitchen for casual eating and the dining area has a lovely wood table and chairs. 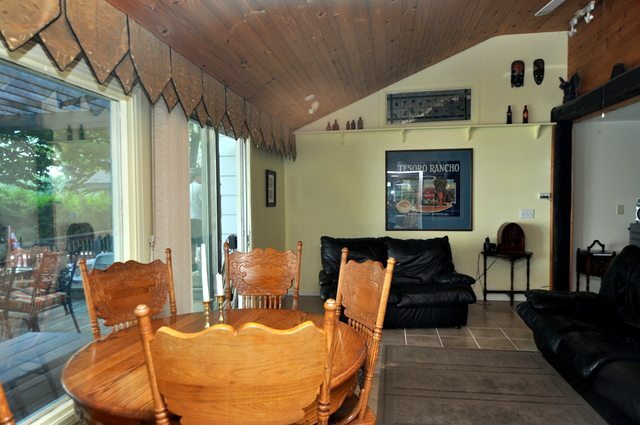 The vaulted ceiling is finished with barn board adding both beauty and charm. 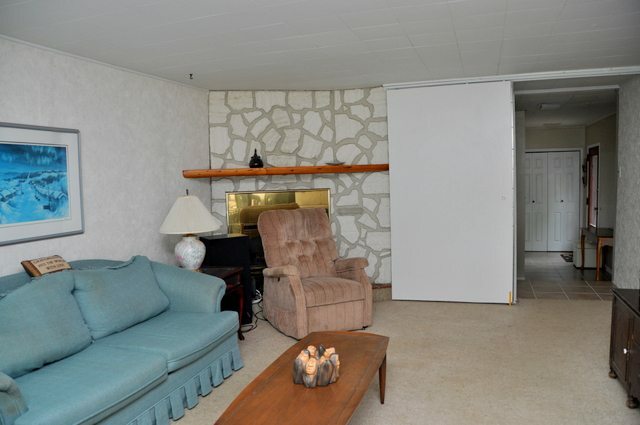 The living room has a propane fireplace and plenty of seating for gathering or for watching a movie. 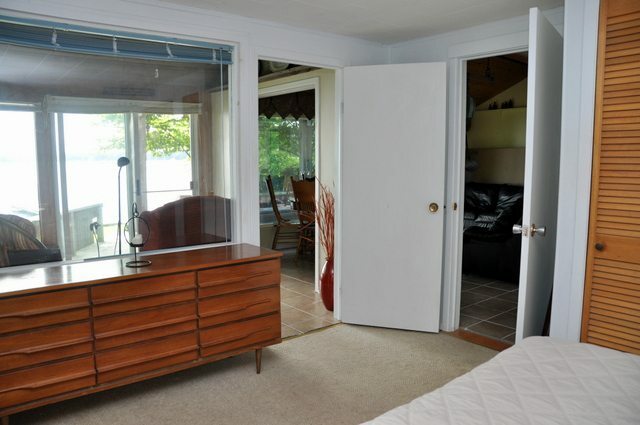 The pull out couch is in the living room and the privacy doorway slides shut to convert to a 3rd bedroom at night. 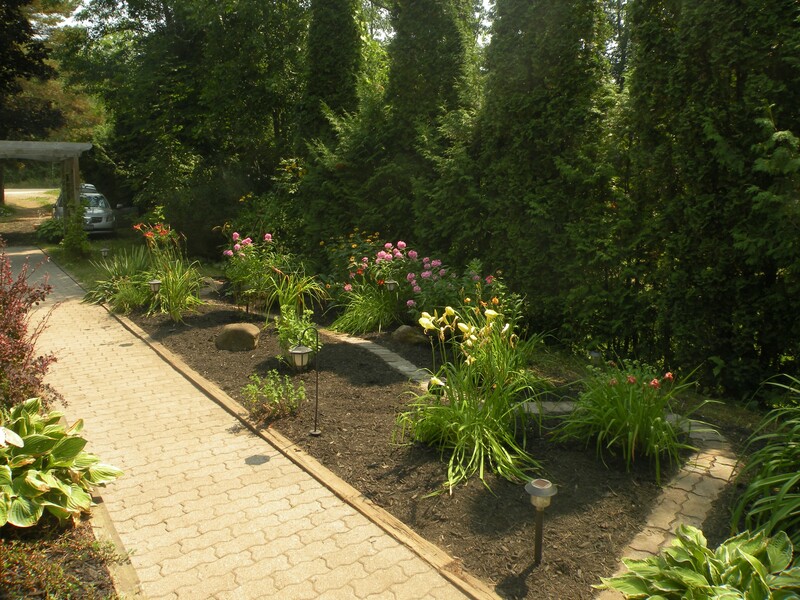 The driveway side of the cottage has a garden pathway and another lawn area to sit and enjoy the outdoor fire bowl while reflecting on the day's activities. 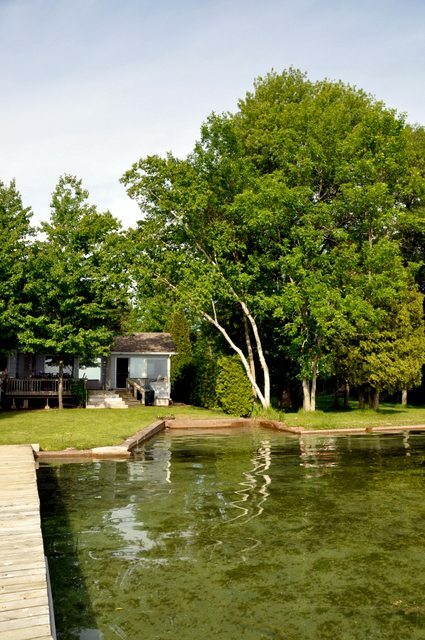 Don't forget to get in a game or two of croquet or badminton or take the kids out for a paddle boat or canoe ride. 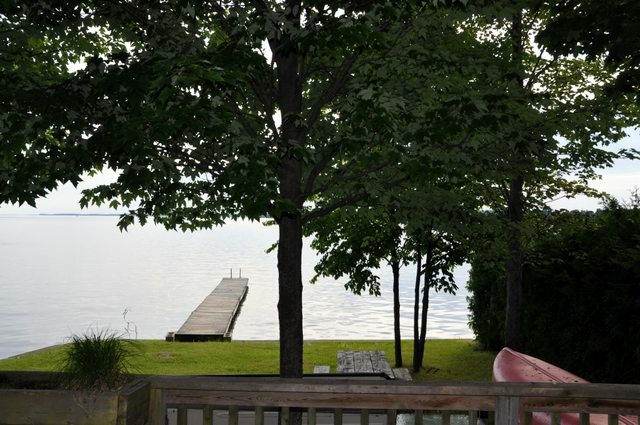 It tends to make that relaxing refreshment on the deck at the days end that much more rewarding! 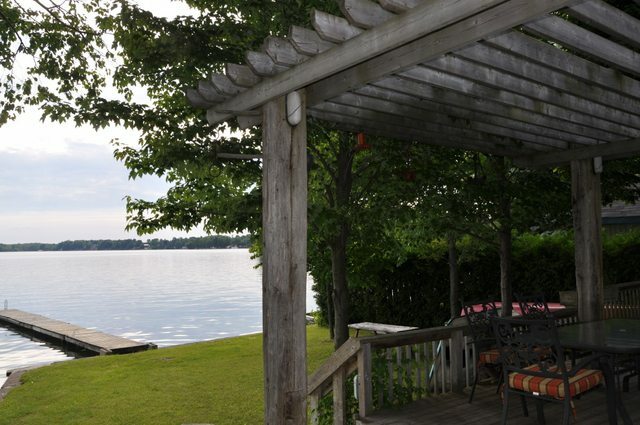 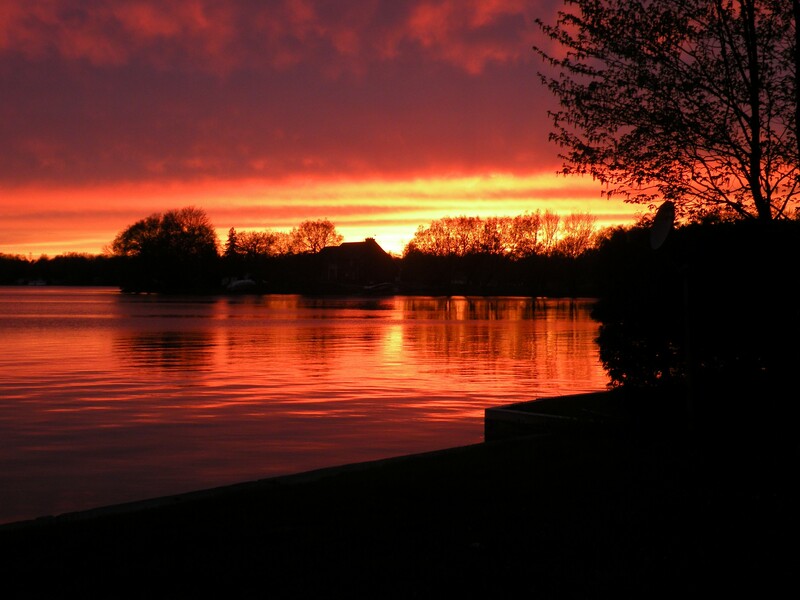 Location: On the north end of Lake Simcoe just east of Orillia, and part of the famous Trent-Severn waterway. 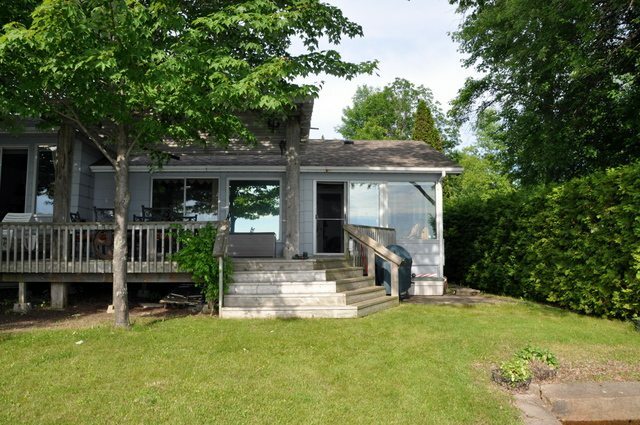 About 75 minutes north of Toronto, off of Hwy 11 OR about 1 hour north of Whitby on Hwy12. 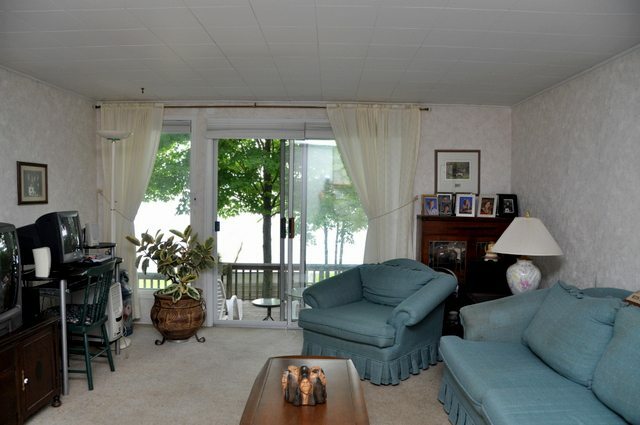 Shopping and dining close by in Orillia, and Casino Rama is about 10 minutes away. 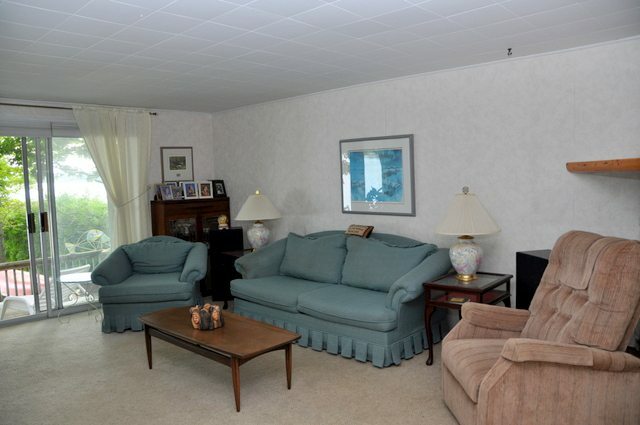 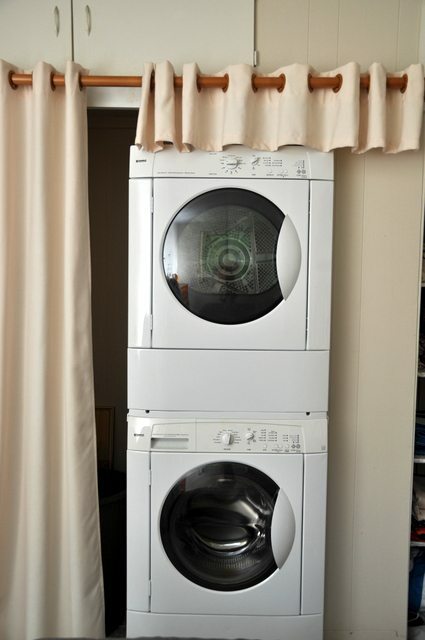 Pet upon approval (small dog only), $100 non-refundable pet fee applies per week, no smoking, maximum number of occupants is 4 plus additional 2 people (sleep on pullout sofa), bring own linens and towels, noise restriction after 11 PM.